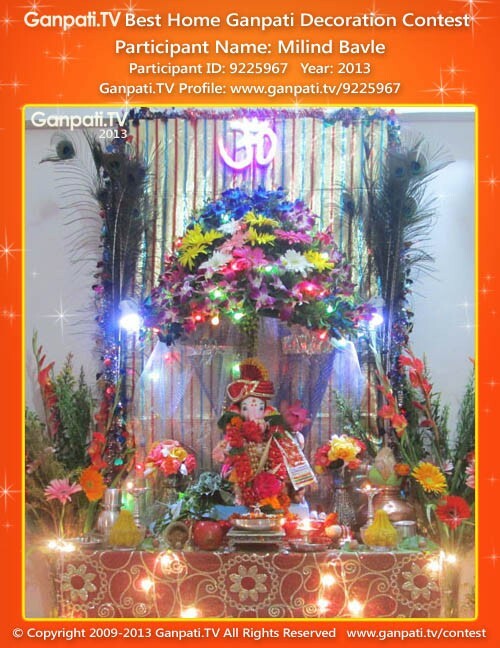 Visit Milind Bavle's Page to see more pictures and videos shared of each year. Visit Kunal Khanna's Page to see more pictures and videos shared of each year. 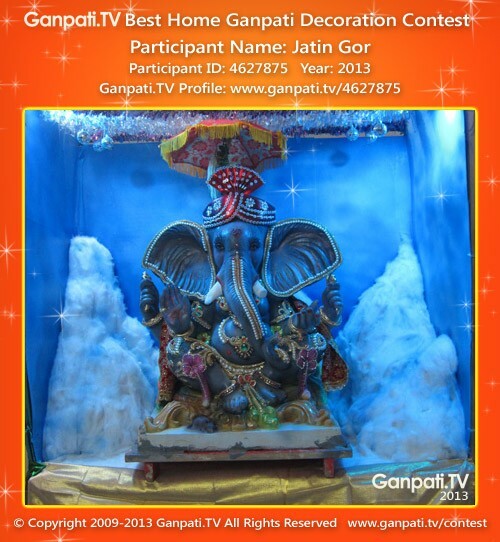 Visit Jatin Gor's Page to see more pictures and videos shared of each year.